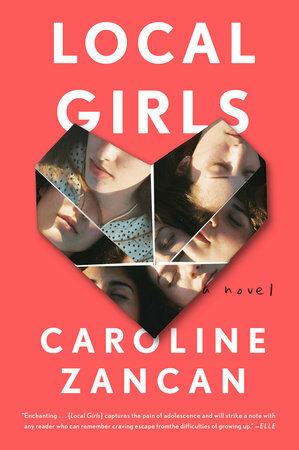 Local Girls author Caroline Zancan shares her fave books about friendships. Caroline Zancan knows a thing or two about writing friendship. 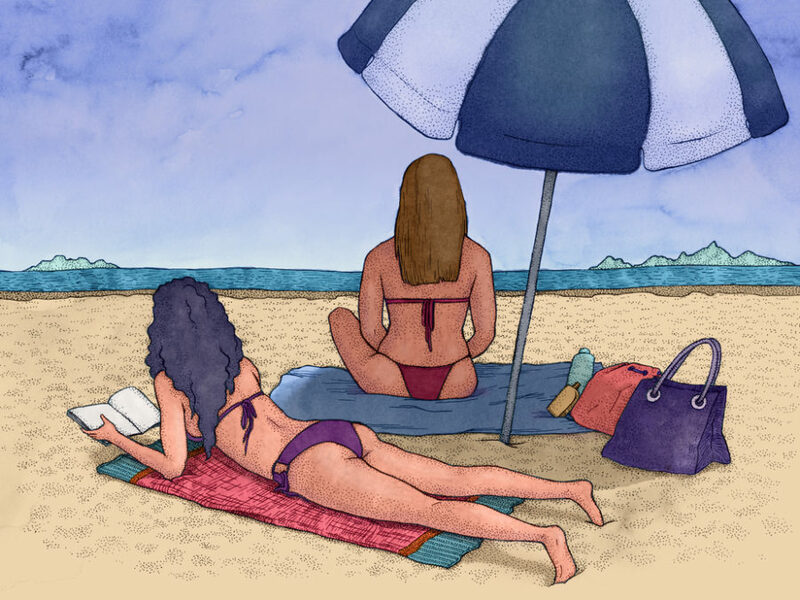 Her debut novel Local Girls centers on three friends—Maggie, Lindsey and Nina—nineteen, sticky and bored during a hot summer in a rundown town outside of Orlando. The girls spend aimless days at the beach, chased by nights at local watering hole The Shamrock. It’s there the friends encounter a celebrity straight from the pages of the gossip magazines and revel in the glow and glamour he gives off. Unfolding over the course of a single day, the women begin to see each other in a new light as Zancan lovingly reflects on the power and magnetism of female friendships; you are close in a way that, on alternating days, feels like an embrace and a vise grip. Start reading Local Girls now! Here, Caroline Zancan shares her favorite books that center on tremendous friendships—read one, then pass it to your bestie! What are some of your favorite books about friendship? 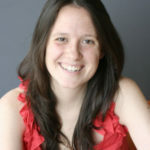 CAROLINE ZANCAN is a graduate of Kenyon College and holds an MFA from the Bennington Writing Seminars. Zancan is an associate editor at Henry Holt, and lives in Brooklyn with her husband. 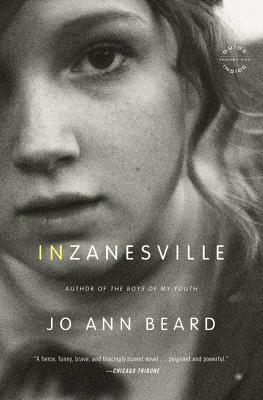 Local Girls is her first book.